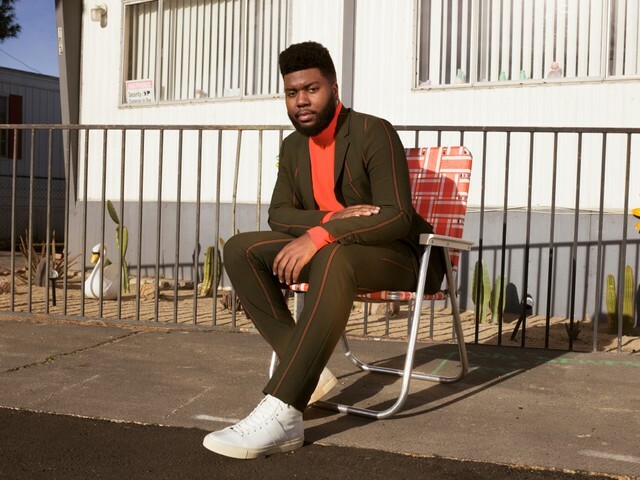 American singer/songwriter Khalid Robinson, known mononymously as Khalid, has liberated his sophomore studio collection online. “Free Spirit” – featuring singles “My Bad,” “Better,” “Tallk” and “Don’t Pretend” – is now available via iTunes and all other digital streaming outlets. The highly-anticipated project boasts productions and songwriting contributions from Digi, Scribz Riley, Kurtis “K9” McKenzie, Stargate, John Hill, Emily Warren, Al Shux, D’Mile, Sarah Aarons, Hit-Boy, Disclosure, Murda Beatz, Doc McKinney, Charlie Handsome, DJ Dahi, and Sam Romans. See the tracklisting for “Free Spirit” below. 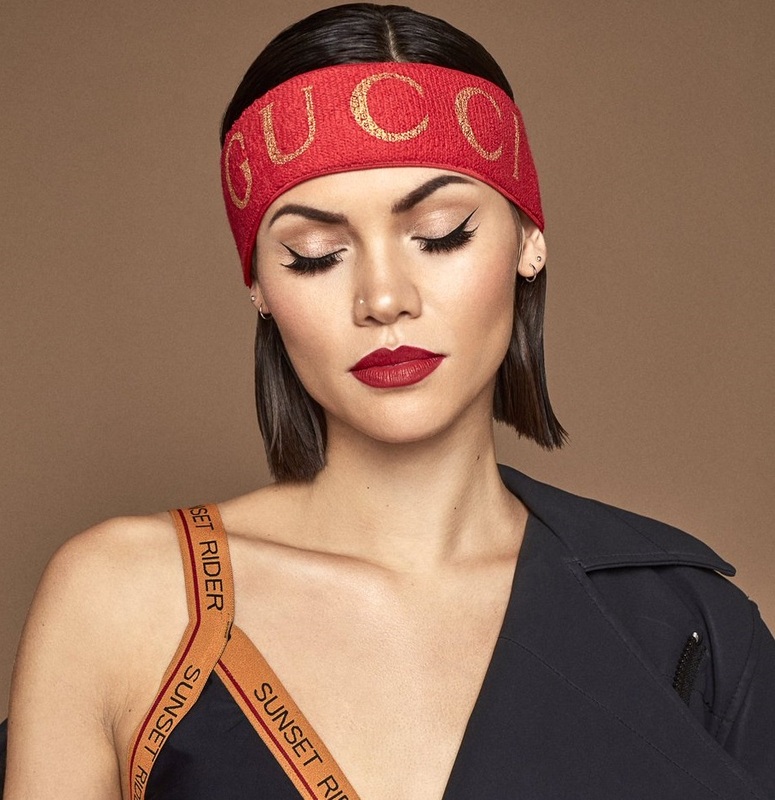 Sinead Harnett has shared the music video for her new single online. The visual clip for “Be Myself” was posted to the British singer/songwriter’s Vevo channel on Wednesday (March 27, 2019). 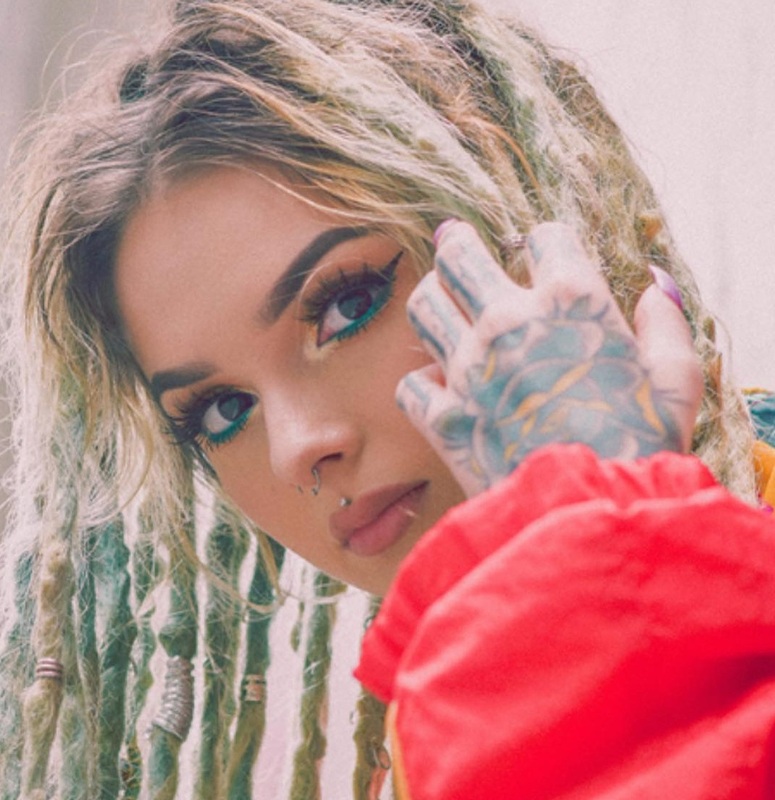 Harnett is expected to release her next project – featuring previous promotional singles “Body,” “Lessons” and “System” – later this year via Bad Music. The still-untitled collection reportedly boasts further contributions from Future Cut, Paul E. Phamous, Marlon Roudette, Alan Sampson, P2J, Ari PenSmith, Michael Angelo, Hue Strother, Autumn Rowe, Maths Time Joy, Steve Mostyn, Brandon Buttner, Illangelo, Doc McKinney, and Rodney Jerkins. Watch the music video for “Be Myself” below. 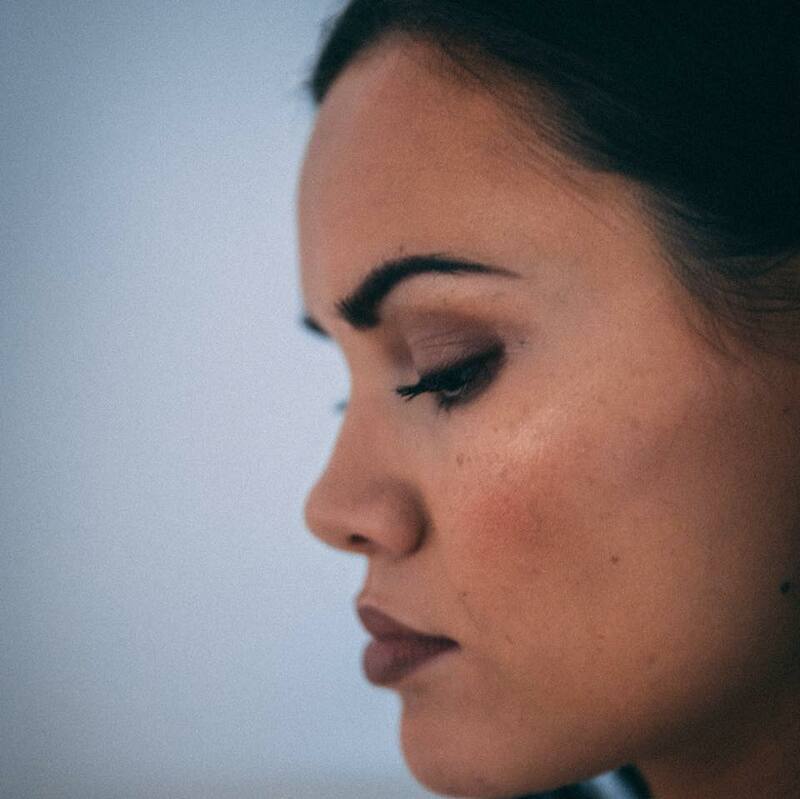 Sinead Harnett has released her new promotional single online. “Be Myself” is now available via iTunes, Apple Music, Amazon, Google Play, Tidal and all other digital streaming platforms. Stream the audio clip for “Be Myself” below. 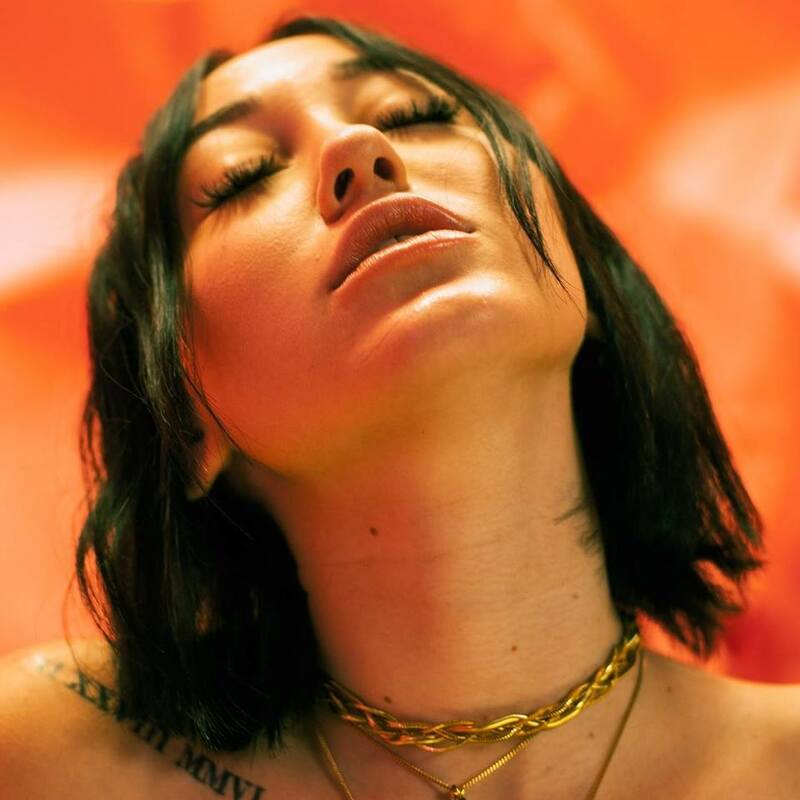 Noah Cyrus has liberated her debut mini-album online. “Good Cry” – featuring six new songs including “Mad at You,” “Punches,” “Sadness” and “Where Have You Been?” – is now available via iTunes, Apple Music, Amazon, Google Play, Tidal and all other digital streaming platforms. The new project delivers contributions from Jenna Andrews, Illangelo, Doc McKinney, Sarah Aarons, Kid Harpoon, Tushar Apte, Melisa “E^ST” Bester, Joe Janiak, Ilsey Juber, Trey Campbell, and Rob Grimaldi. British singer/songwriter Sinead Harnett has teamed up with Carlo “Illangelo” Montagnese and Martin “Doc” McKinney for a new collaboration. Meanwhile, Doc McKinney’s production resume boasts works with John Legend (“Wanna Be Loved”), Drake (“The Ride”), Santigold (“Outside the War”), The Weeknd (“Starboy”), Future (“Low Life”) and M.I.A. (“Exodus”). Besides writing songs on the next projects by Little Mix and Louise Redknapp, Harnett is expected to release her next project – featuring the Grades-produced lead single “Body” – later this year via all digital streaming outlets. The still-untitled collection reportedly boasts further contributions from Future Cut, Paul E. Phamous, Marlon Roudette, Alan Sampson, J Mills, Monro, Ari PenSmith, P2J, Michael Angelo, Hue “SoundzFire” Strother, Autumn Rowe, Maths Time Joy, Stint, and Rodney “Darkchild” Jerkins. The Weeknd has released his third studio collection online. “Starboy” – featuring singles “False Alarm,” “Party Monster” and “I Feel it Coming” – is now available via iTunes, Apple Music, Amazon, Google Play, Tidal and all other digital streaming platforms. 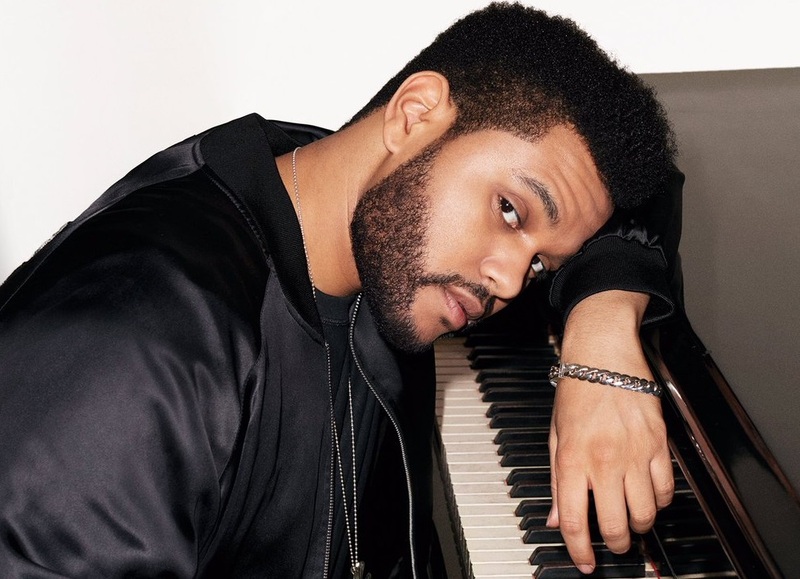 The follow-up to 2014’s “Beauty Behind the Madness” reunites The Weeknd – real name Abel Tesfaye – with Doc McKinney, Cirkut, Ben Billions, Belly, DaHeala, Lana Del Rey, Savan Kotecha, Ali Payami, Peter Svensson, Max Martin, Labrinth, Cashmere Cat, Benny Blanco, and Diplo. Other album contributors include Billy Walsh, Dan Wilson, Frank Dukes, Jake One, Emmanuel Nickerson, Dylan Wiggins, Metro Boomin, Prince 85, Sir Dylan, Ali Shaheed Muhammad, Kendrick Lamar, Future, and Daft Punk. Listen to “Starboy” in its entirety below.